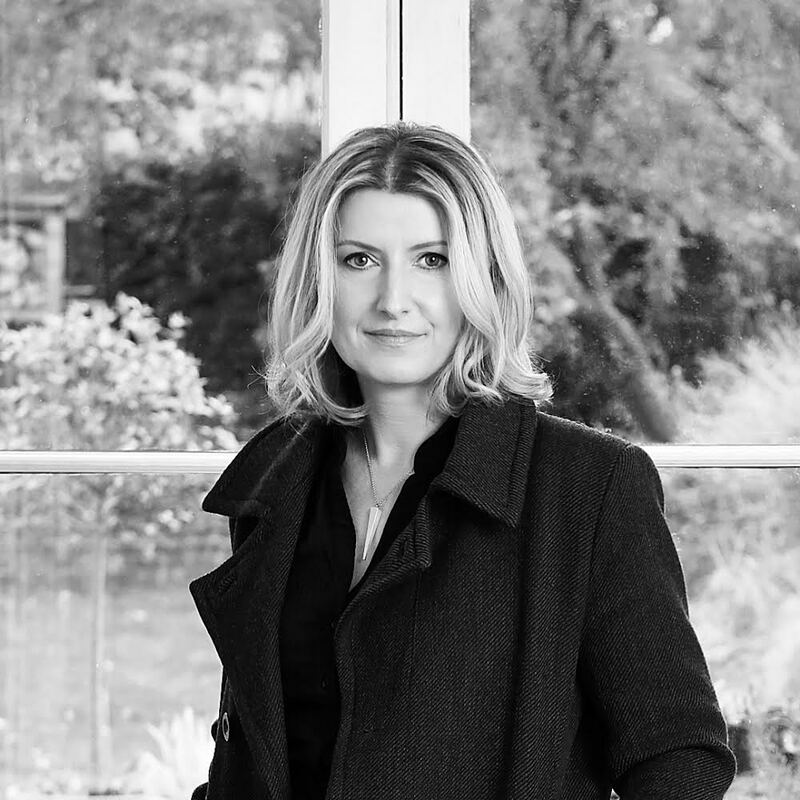 Isabel Ashdown is also the author of Hurry Up and Wait (Myriad, 2011) Summer of ’76 (Myriad, 2013) and A Quiet Winter (Myriad, 2015). Beautifully written and brimming with emotional honesty, this is the most engaging and enjoyable novel I’ve read this year. 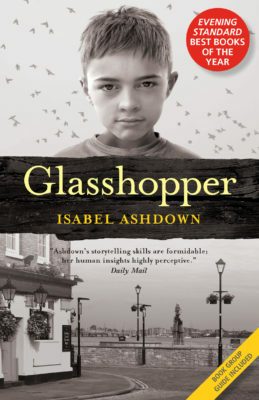 Isabel Ashdown has a real gift for storytelling – enjoyable, engrossing, with a few twists and turns along the way. One of the most perceptive and engaging authors writing today. A brilliantly told and intriguingly posed narrative about friendship, relationships and family life. Masterful storytelling... very well written, the characters are multi-layered and the story provides enough twists and turns to keep your attention to the last page. I read the ending through tears... and I'm still thinking about what will happen next. 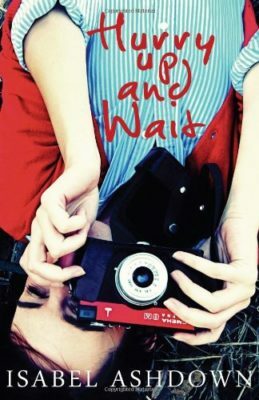 A complex, yet beautifully woven story of love and relationships that is both heart-breaking and thought-provoking. An easy read with a twist or two. I strongly recommend this book... it is one that I will continue to think about for a while. An engaging and emotional story, exploring the ties – and the breaking of the ties – between three people... a story to make you feel and a story to make you think. 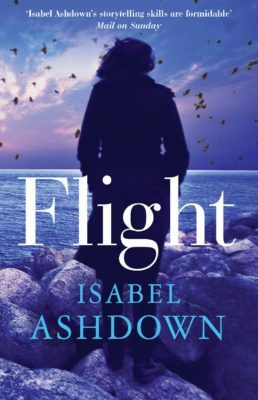 We're fans of Isabel Ashdown at Bella and this novel doesn't disappoint. Hard to put down... a story of friendship and love, of loss and reunion. 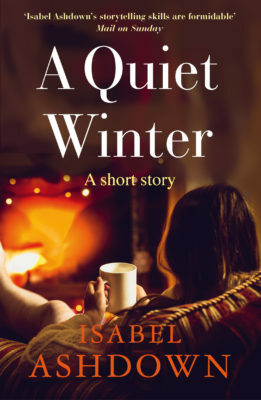 The premise for this fourth novel from West Sussex author Isabel Ashdown is shocking... yet this is not a shocking read, but a rather delightful one. Refreshingly, there is no abuse or nastiness fuelling the actions of the three central characters. Wren, her husband Rob and their best friend Laura are all likeable, which makes Ashdown's task of creating credibility for Wren's flight all the more impressive... The narrative links together seamlessly, ranging from past to present with ease, as the reader gradually pieces together the truth. 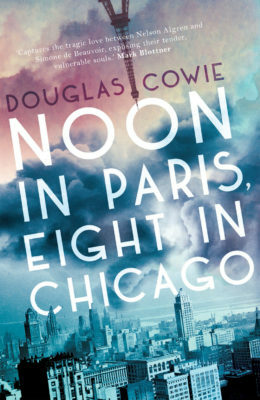 Beautifully written and brimming with emotional honesty, this is the most engaging and enjoyable novel I’ve read this year. One of the most perceptive and engaging authors writing today... Ashdown portrays the intensity of... relationships superbly and is cannily accurate on the minutiae and complexity of family life, particularly in the secrecy and turbulence which underlies even apparently happy marriages... As the past, which haunts all the characters, is gradually revealed, the book develops real depth and complexity and I was totally captivated... An excellent read. How I loved this book. Isabel Ashdown has an uncanny knack of telling a story that leaves you satisfied and still curious, wondering about the characters long after the book has finished. 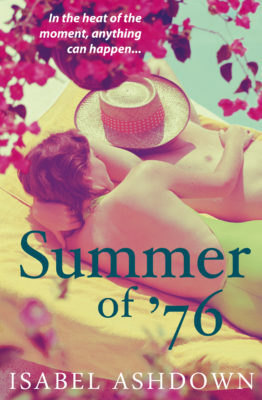 A perfect summer read. A brilliantly told and intriguingly posed narrative about friendship, relationships and family life. Weaving together the perspectives of all of the main players in this novel, Ashdown skilfully builds a perceptive, compelling narrative that explores the past and present of these characters and reveals the secrets and truths of what takes place. 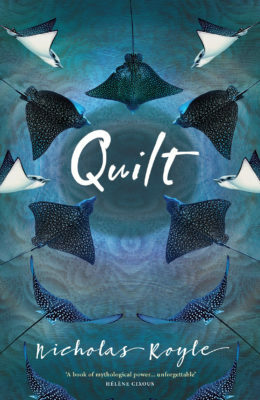 Ashdown’s novel exemplifies contemporary fiction that explores the dynamics and complexities of family life. It requires masterful storytelling to keep a secret for over 300 pages. The story that unfolds in Flight mirrors relationships that most of us have experienced over the years. The dynamics changing as we grow older and move away to follow our dreams and own lives. However, the dynamics of this particular relationship between Laura, Rob and Wren are complex and when one of them leaves the relationship without warning it has a profound effect on the other two. The first mystery that is sustained until the very end of the book is the reason for Wren’s decision to leave her husband and young baby abruptly without explanation. The second mystery arrives in the form of a letter twenty years after Wren’s disappearance and has the power to shake the foundation of all their lives. I found it very easy to become engaged with the characters of Wren, Laura and Rob. All individually interesting who find strength in their friendship and times of crisis. Their relationship is explored from their individual perspectives and in the opinions about each other which illustrate how much we may not know about our best friends. The story flows smoothly towards its unexpected finale and I was particularly delighted to be taken by surprise by the revelations. I recommend the book on many levels. It is very well written, the characters are multi-layered and the story provides enough twists and turns to keep your attention to the last page. This profoundly perceptive novel asks the reader not to judge but to listen; to follow the threads of each person’s story, their shared history and their love for each other despite their suffering, until they come to a place that can bring them together or tear them apart again. Flight explores the trauma that can emerge from trying to meet other people’s expectations of what family life should be, and why someone may choose a different path. Within these pages is an incredibly moving, sensitively written examination of the fragility of the nature versus nurture debate, where a shared history can determine the choices that we make and whether or not we can forgive from a place of understanding. I read the ending through tears... and I'm still thinking about what will happen next. I've been a fan of Ashdown's books since Glasshopper. They all have something in common – not only leaving me thinking about the story long after it's ended; Ashdown lays bare emotions we don't want to acknowledge or own up to feeling. An extremely thought-provoking story that explores the darkest corners of motherhood and friendship. This is a book that hooked me in from page one and had me frantically turning the pages as the story unfolded with unexpected twists and discoveries that shocked me to the core... Flight is exquisitely written. Isabel Ashdown is a very accomplished author and has created a complex, yet beautifully woven story of love and relationships that is both heart-breaking and thought-provoking. Her characters are imperfect, somewhat flawed but oh so human. The story flows perfectly, and the ending is unexpected yet quite perfect. 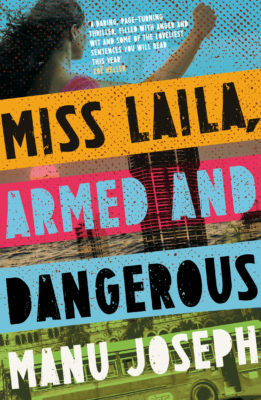 I really enjoyed this book... It encompasses so much life and emotion in its journey through the decades and through the lives of Wren, Laura and Rob. Keeping the reader's sympathy with all three of them is a fine balancing act, but it works. In the end the book does hold out hope for the future, despite what the various characters have suffered in their lives. I strongly recommend this book... it is one that I will continue to think about for a while. Hard to put down... a story of friendship and love, of loss and reunion. Isabel Ashdown's are special books. I think Flight may be the best so far and that is saying something.